Tell Joachim Lim you saw this ad from DurianProperty to get best deal. 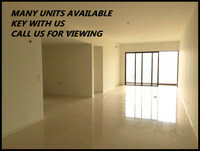 --Many Units Are Waiting For You!!! 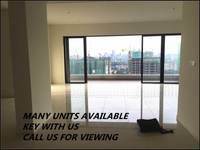 Please Contact Joachim Lim 017-9788 569 for further information and Site Visit. Please see more of my listings at http://joachimlim.myagent.my/. You may view Seri Riana Residence Profile here.